"Seek knowledge even if it means going to China"
A candle on the large Lotus wood desk flickered in the dimly lit room. The shadow of a man hunched over his desk cast against library on the wall behind him. Weathered books authored by Khwarizimi, Ptolemy, Battani, Farghani, Aristotle and Kindi; lay stacked side by side, covering a broad range of topics that interested the Sultan. An educated man, the Sultan wrote extensively from royal decrees to his thoughts about the philosophical questions of the day. But today... he was frustrated! The first recorded instance of a fountain pen being used in the Muslim world should not surprise anyone. Basic questions to satisfy the requirements of faith sparked the fuse of an intellectual explosion in the Muslim world. The fallout would last for the next six centuries. The expectation set out by Islamic rituals and obligations demanded a relatively sophisticated scientific understanding; the timings of the five daily prayers, direction of the Kaba, calendar for Ramadan, calculating Zakat or the rules of inheritance. The questions regarding these practises were answered relatively easily by the early scholars using the simple knowledge they had at the time. But these questions became more difficult as the boundaries of Islam expanded as far west as Spain and to India in the east. There is no better example of the fusion of faith and science then the attempt by the early Muslims in determining the direction of the Qibla. It was an acute problem on the periphery of Islamic lands. During the early years when Islam was confined to the Arabian Peninsula, determining the direction of the Qibla was simple; if a caravan travelled north from Makkah, the Qibla was due south. As Islam spread this process became difficult and simple informal methods were used such as using land marks that pointed in the general direction of Makkah. The jurists accepted this as meeting the requirements of the faith. 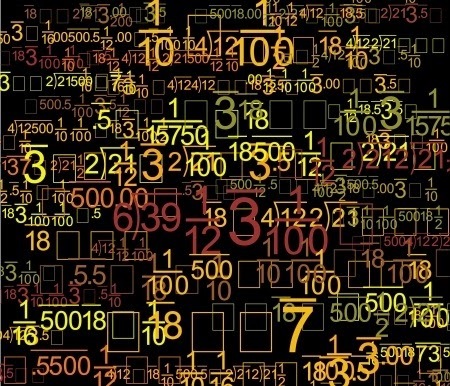 These informal methods failed to satisfy a new breed of Muslim scientists, well versed in spherical geometry, trigonometry and astronomy men like Khwarizmi (inventor of algebra), Farghani, Battani and others who could use sophisticated mathematical methods to determine the exact location of the Qibla. One of the best treatises on mathematical geography was the work by al – Biruni in the eleventh century on finding the direction of Makkah. “The Determination of the Coordinates of Cities” is a master piece in the field to determine accurate geographic locations using spherical trigonometry. His work was not surpassed in any meaningful way until the 19th and 20th centuries. Personal hygiene is another aspect of Muslim life that forced innovative solutions. The ritual absolution, a religious requirement done five times daily, requires a regular and stable supply of water. This would become a challenge in large urban areas such as Baghdad where the population reached 1,000,000 souls by the 12th century. This forced Muslim engineers to design complicated water delivery systems to satisfy a religious obligation for a growing population. Men like al – Jazari (12th century) would be the first to design a crank that converted rotary motion into linear motion to lift huge amounts of water and Taqi al – Din (16th century) who designed a six cylinder pump as part of his water raising contraption. These early scholars were driven to find solutions to questions emanating from their faith. Many devoted the introduction of their work to asserting the importance of their science to the daily concerns of the faithful. But once the basic needs of the faith were addressed they naturally opened up other questions that could not be ignored. The field of astronomy and mathematics would pass from determining the location of the Qibla to the circumference of the Earth or solving third order algebraic equations, not because it addressed a specific societal need but just for the sake of solving it. At the same time as these advances were made, the knowledge gleaned from these scholars spread far and wide with the introduction of paper into the Islamic world by way of the Chinese. 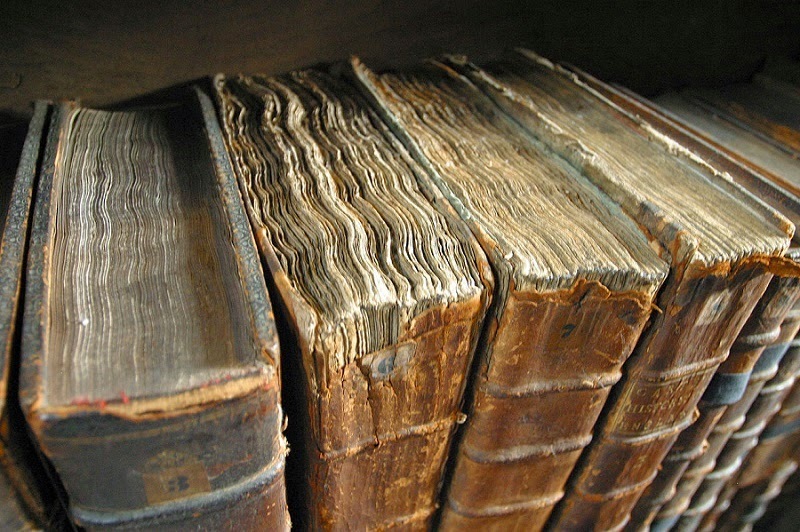 Paper making fostered a profound book culture where book bazaars became a part of urban life. An entire publishing industry developed where paper making, book production, binding and transcription services all flourished. This allowed for the efficient exchange of ideas and knowledge prompting further demands for scholarly works and writings. With so many books in circulation, it’s not surprising that libraries shot up like green shoots in cities across the Muslim world. People collected books on their favorite topics and some private collections reached into the tens of thousands. When book lovers died, it became a tradition to donate their books to the mosque library for others to enjoy. When the al – Mustansiriya madrassa in Baghdad was founded in 1234, the Abbasid Caliph donated 80,000 books from his own personal collection. The Caliphs (political leader of an Islamic State) were also infected with this intellectual virus. The Caliphs were highly educated people and reflected the people they ruled. The 7th Abbasid Caliph al – Ma’mun memorized the Quran at an early age and was a major patron of the sciences specifically astronomy. He expanded the House of Wisdom making it a premiere intellectual institution for its time and when he overwhelmingly defeated the Byzantine Emperor, he did not ask for a casket of gold but for a copy Ptolemy’s master piece on astronomy, the Almagest, as a condition of peace. The Caliph’s were a sophisticated and cultured cadre who believed that power did not rest purely in a strong military or economic wealth but balanced with intellectual prowess; something they pursued with vigour. This phenomenon was not confined to any specific region of the Muslim world; it was a common characteristic into whichever region Islam spread. These were shared values and they cut across ethnic, linguistic and theological lines (Sunni/Shia). It is no different than the Judeo/Christian values that Europe, North & South America share today. Many lay people probably asked this question, but did nothing about it. The fact the Sultan asked made the difference. “We wish to construct a pen which can be used for writing without having recourse to an ink-holder and whose ink will be contained inside it. A person can fill it with ink and write whatever he likes. The writer can put it in his sleeve or anywhere he wishes and it will not stain nor will any drop of ink leak out of it. The ink will flow only when there is an intention to write. We are unaware of anyone previously ever constructing (a pen such as this) and an indication of ‘penetrating wisdom’ to whoever contemplates it and realises its exact significance and purpose”. I exclaimed, “Is this possible?” He replied, “It is possible if God so wills”. A craftsman was tasked with this project. A few days later he brought a pen that wrote when it was filled with ink. The ink did not spill when handled - even when the pen was flipped over. 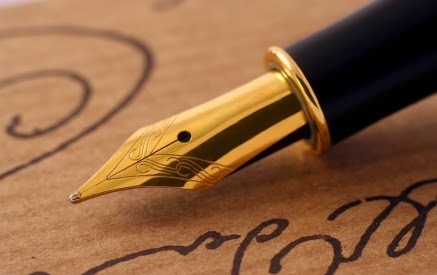 The pen would only release ink when used for writing and did not stain the Sultans hands or clothes when used. 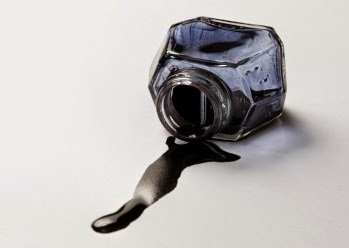 There was no longer a need for an ink bottle. But most important, the Sultan’s treatise on the philosophical question of the day would look like something worthy of a Sultan. Al-Hassani, Salim T.S. “1001 Inventions - The Enduring Legacy of Muslim Civilization 3rd Edition.” Washington D.C.: National Geographic, 2012. Lyons, Jonathan. “The House of Wisdom.” New York: Bloomsbury Press, 2009.